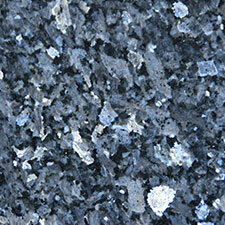 In the past fifteen years, more people have shown interest in granite for many reasons. 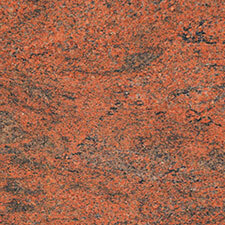 Granite is an ideal material for use not only in the home, but in the commercial industries as well. 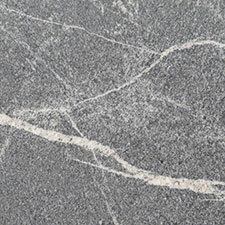 Granite is a naturally occurring stone found all over the world which has been used in the construction industry for years. Granite is the hardest of all natural stones used commercially, second only to diamonds, and is the perfect choice for a worktop in your kitchen. For those that use their kitchens often such as professional chefs or people who entertain often, granite is the primary choice due to its longevity and durability. Granite worktops can withstand heat from the hottest pot or pan and can handle nicks from knives or the banging from a meat tenderizer. For each colour available, there is a range of colour options available to you. 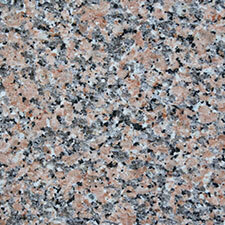 Your choices vary from four colour options (Pink Granite) to twenty colour options (White Granite). We are certain that you will find a colour to meet your needs. 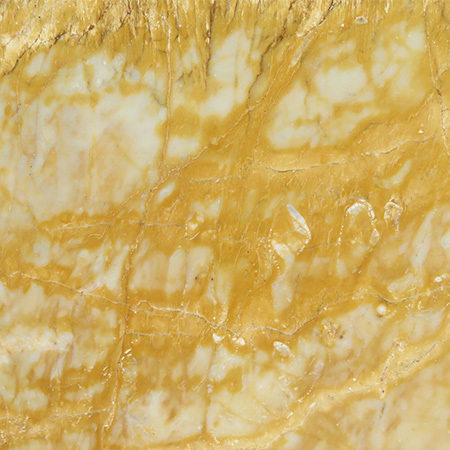 Of course, because granite is a naturally occurring stone, no two pieces of granite are the same and you are sure to see marks, flaws and even colour variations in your worktop. One of the myths associated with granite worktops is that they are not affordable, but this could not be further from the truth. 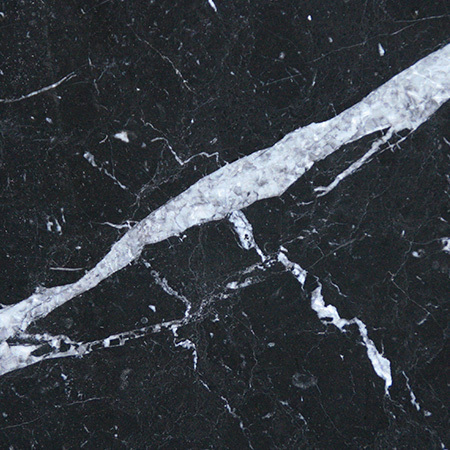 Depending on your needs, you can fit granite into your budget. 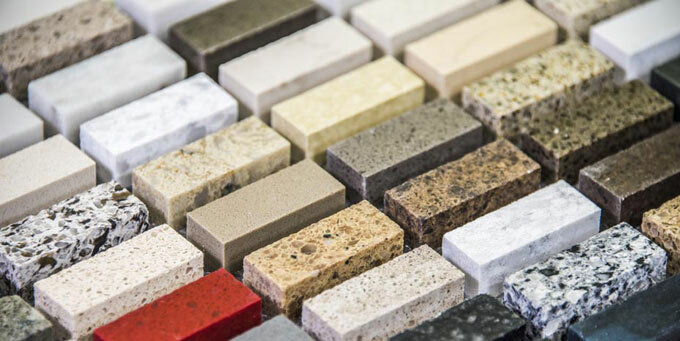 The cost is mainly associated with the creation of your worktop- cutting the stone, finishing (and sealing if necessary), fitting into your kitchen and proper installation. It is important that you find the right company to install your worktop, which if not installed properly can break under “normal” wear and tear. We offer a complete fitting and templating service to our customers; manufactured with the highest standards and installed with expertise and care, we ensure that our customers will be pleased with their granite worktops. 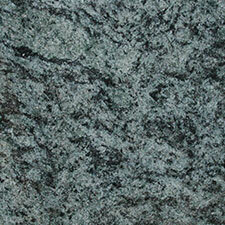 Granite worktops are fairly easy to maintain. Many people choose to have their worktop sealed to help prevent any stains that may occur and finished with a polish that makes it easy to clean. 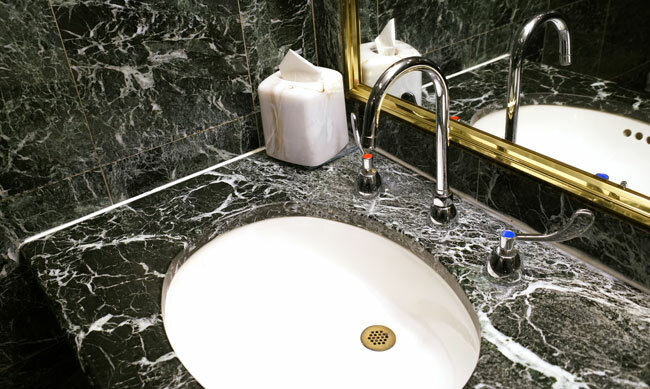 Just because granite is a solid, durable material does not mean that it should be purposely mistreated. Avoid placing acidic or carbonated beverages directly on your worktop and take care not to use the granite as a cutting surface as it is not a substitute for a cutting board. 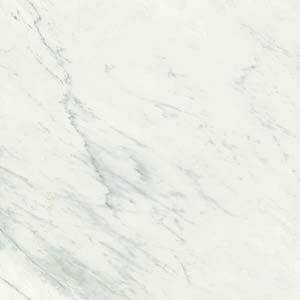 What better time than now to brighten up your kitchen and when it comes to granite worktops, there is no one more qualified to do the job than Surrey Marble and Granite. 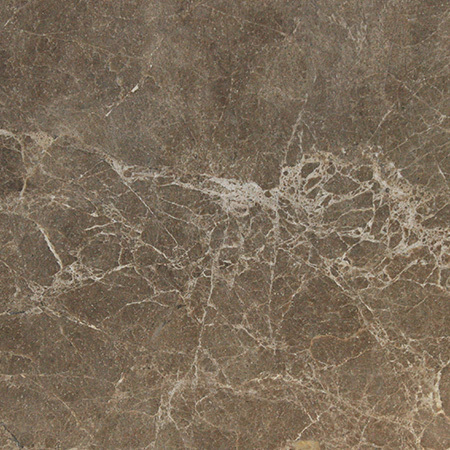 Stone floors can be made of large slabs, small slabs or thin tiles. In many cases, tiles are the best choice as they’re economical, lighter and easy to install over existing floor structures. 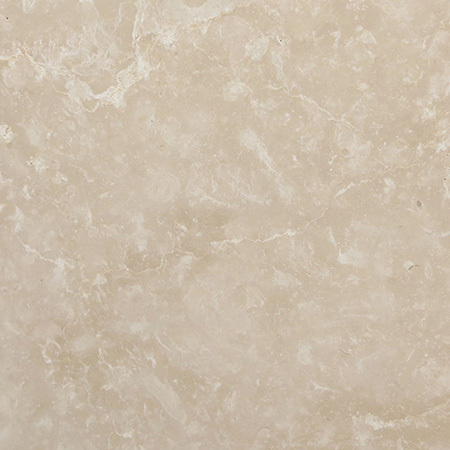 With an enormous range of colours, textures and materials available, limestone tiles are a great choice for any home.